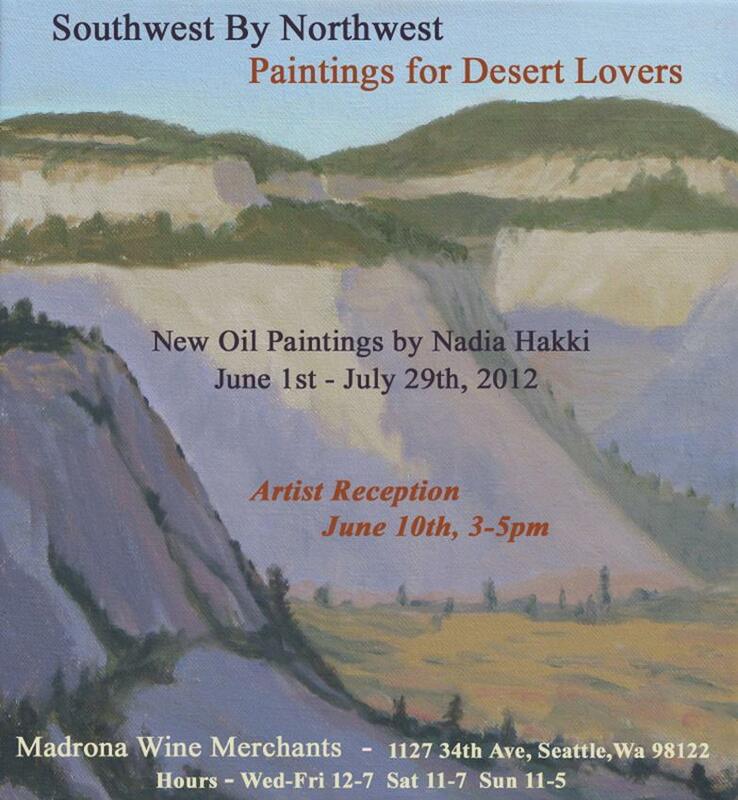 Nadia is a 2007 graduate of the Gage Academy Landscape Painting Atelier immersion program. A self-professed “desert lover”, she feels compelled to capture with paint the nuance of color and light that is indicative of the desert environment. Inspired by two trips to Zion National Park, Utah, her new series merges a classical painting understanding with the bold, more direct brushwork found in plein air work.